What is the Purpose of the California School Dashboard? More Than a Single Number: In the past, test scores were often the only measure of student success. But students are more than test scores. 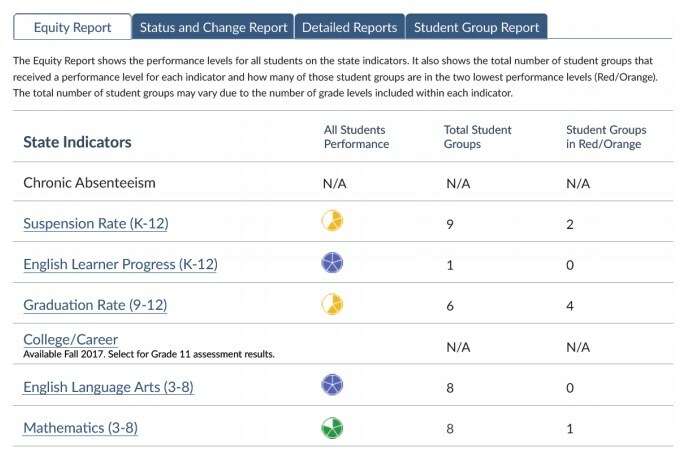 Looking at more data – and more meaningful information -- helps more precisely identify a district or school's strengths and weaknesses and highlights performance gaps between groups of learners. Focus on Equity - Success for Every Student: The Dashboard makes inequities impossible to ignore and helps communities align resources to improving student group performance through the Local Control and Accountability Plan process. Support for Local Decision-Making: Local education communities know best how to address local needs. Top-down approaches of the past haven't worked because California is too big and too diverse for one-size-fits-all approaches to district and school improvement. What Are the Measures of School Success? 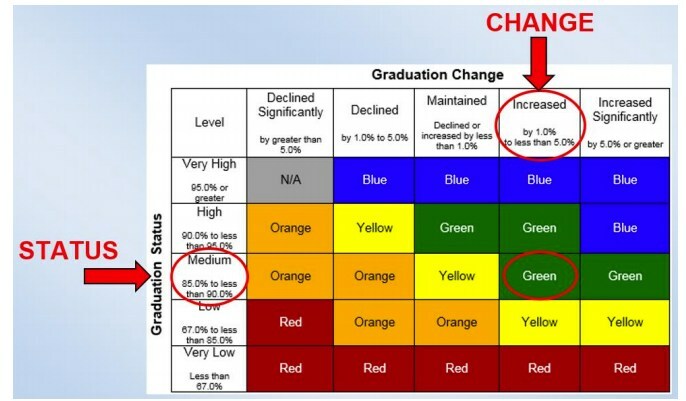 The combination of the five Status levels and the five Change levels results in 25 boxes, which are displayed in a five-by-five colored table. 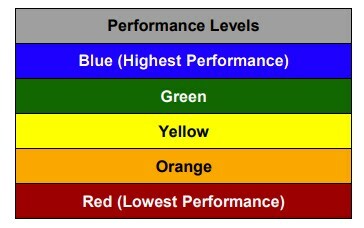 The performance level (color) is the point where the Status level and Change level meet. How is Performance Reported on the Dashboard? Rowland Unified School District uses the data in the dashboard to support local decision-making and ongoing updates to the Local Control Accountability Plan. 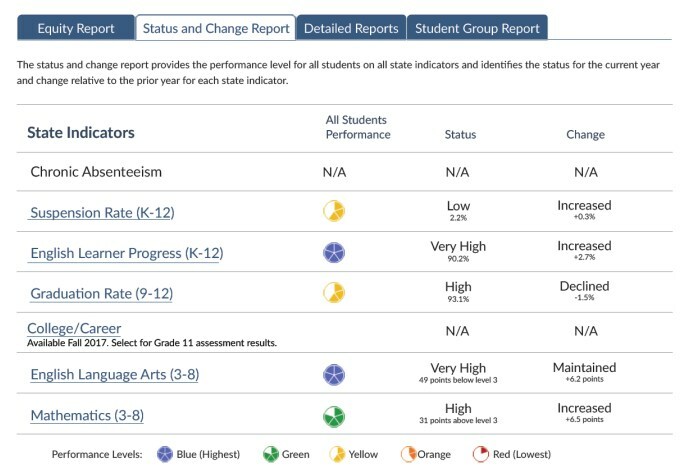 The state uses the dashboard as part of the school accountability system and will continue to add more reports over the years.